CAM and its sole manager Timothy Enneking reportedly raised over $3.6 million in 2017 by providing illegal investment management services. 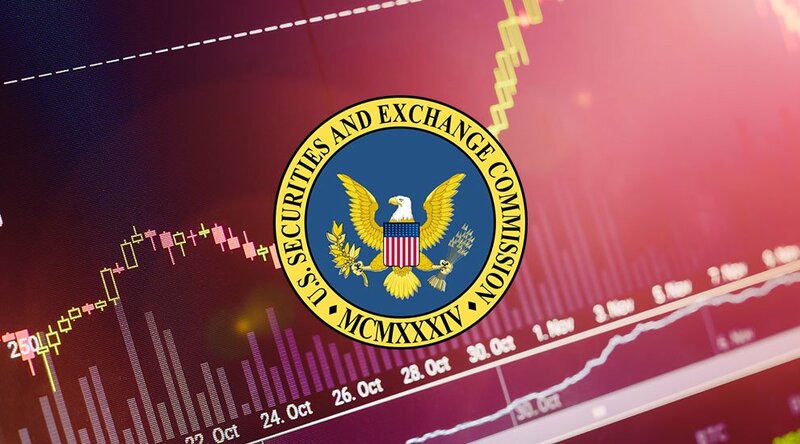 The company also facilitated “an unregistered non-exempt public offering” and invested roughly 40 percent of its funds in cryptocurrencies, but, upon facing action from the SEC, CAM terminated the public offering and instituted a buyback for its investors. In addition, Enneking acquiesced to the SEC’s censure and agreed to pay a fine of $200,000 without confirming or denying the charges. Earlier today, FINRA, the SEC’s self-regulatory complement in the private sector, filed a complaint against Timothy Tilton Ayre for “the unlawful distribution of an unregistered cryptocurrency security called HempCoin,” in conjunction with his publicly traded company, Rocky Mountain Ayre. Both cases are emblematic of how the largely unregulated cryptocurrency industry continues to grapple with formal regulatory organizations as its popularity increases.